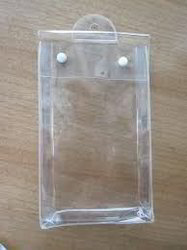 We have gained rich industry experience in this fields for offering a large array of PVC Pouch to our valued clients. 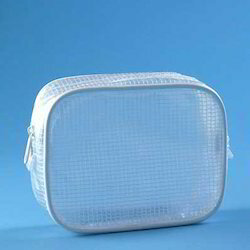 We are the leading manufacturer of innovative PVC Pouches for industries and exporters. We do make only customised bags according to the customer requirement. We are not stockist. We have an eminent name for offering a vast array of PVC Pouch. This product is manufactured using only quality tested materials.